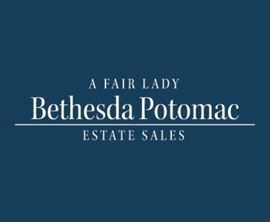 AddressThe address for this sale in Potomac, MD 20854 will be available after 9:00am on Thursday, April 25th, 2019. As packed as any sale we've ever seen. Items of all kinds including much sewing and crafting.